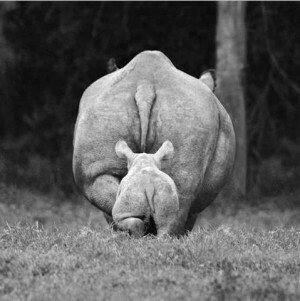 The killing of our rhinos is a tragedy that most adults have a hard time coming to grips with. 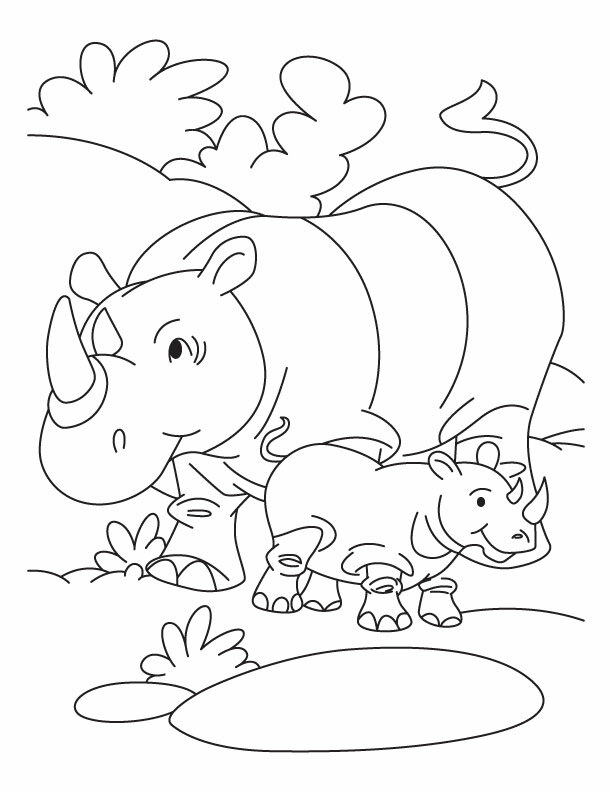 So how do you explain the crisis to kids? 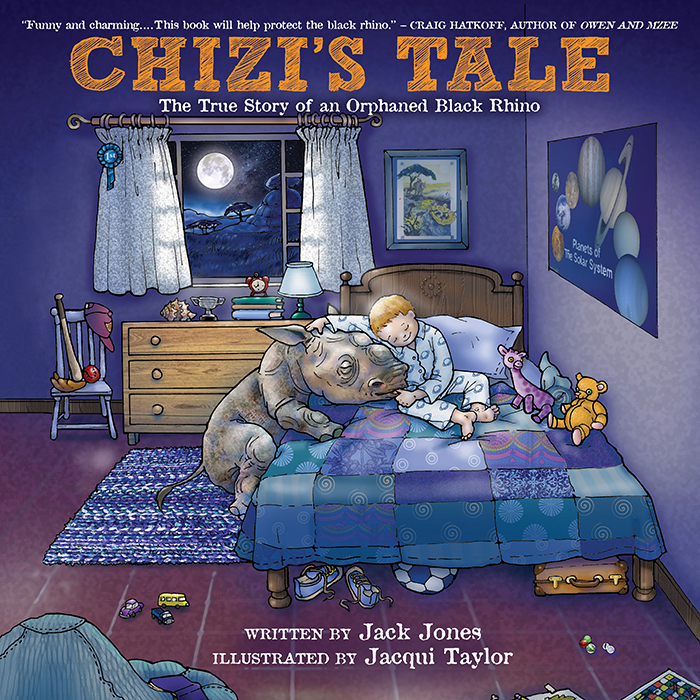 The following books are true stories based on the lives of two wonderful little rhinos. 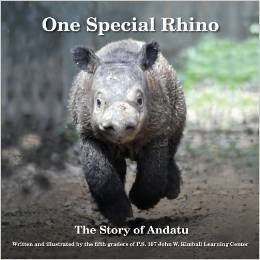 They are available on Amazon, and benefit rhino charities. 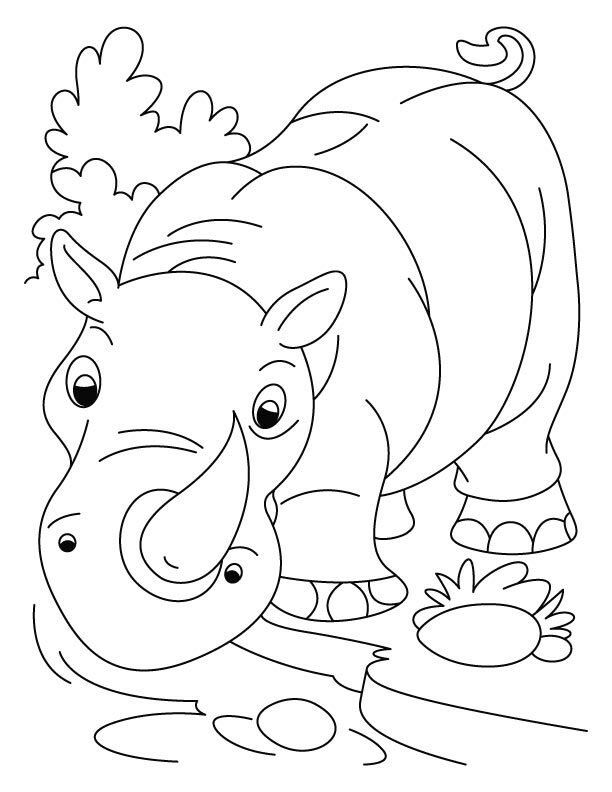 In honor of World Rhino Day, coming up on Sept 22, please print these free rhino coloring pages, and as your kids enjoy coloring them, tell them about our majestic rhinos and how special they are. 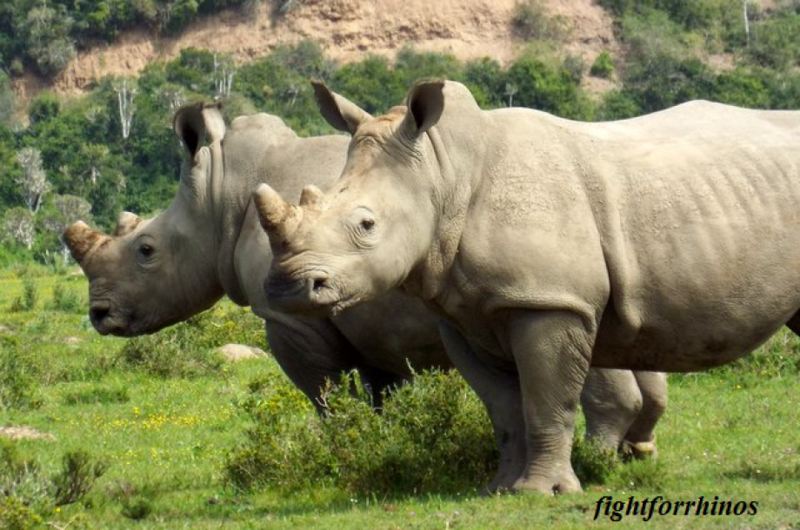 By the way-if you take a moment to scan them and send to fightforrhinos@gmail.com, we’d love to share ’em! I’m sorry to hear that. I’m not sure why that is.